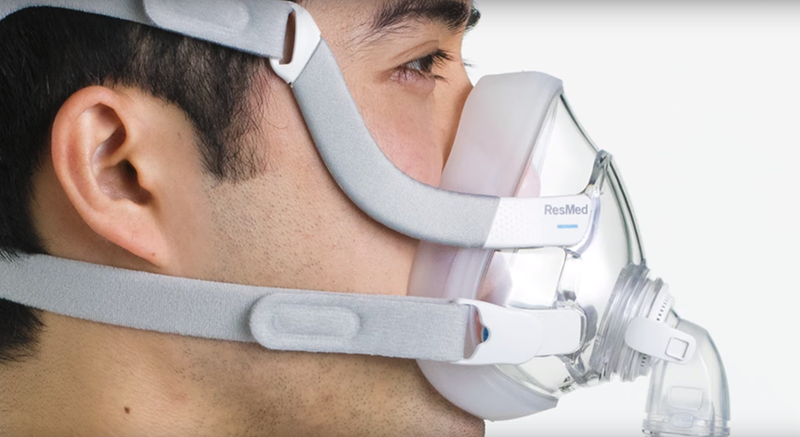 ResMed, the connected health company, that will be exhibiting at the WT | Wearable Technologies Show 2018 MEDICA, introduced its first minimal-contact full face CPAP mask, AirFit F30. 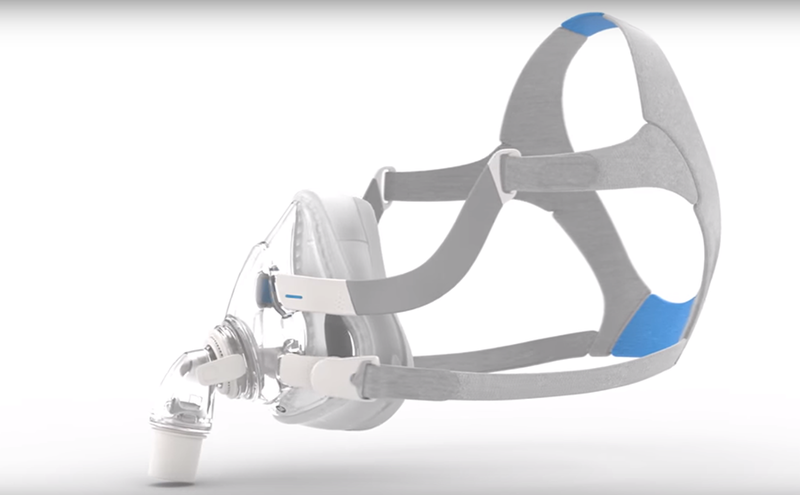 It’s the latest addition to the medical equipment company’s AirFit mask portfolio, which helps wearers reduce facial marks, wear glasses in bed and curl up closer to their bed partner. Cushions in the traditional full-face masks are located above the nasal bridge, which causes of-the-nose red marks and irritation and some may experience feelings of claustrophobia. But, the AirFit F30’s cushions sit just below the nasal bridge, preventing all those problems. AirFit F30 also features ResMed’s latest QuietAir vent, so it’s quieter than ambient noise in the bedroom. Magnetic clips in the mask make it easy to put on and take off, and ResMed claims one-size-fits-all headgear guarantees a good fit from the first time the patient receives the unit. 80% of users said AirFit F30 was easier to use. 66% of users said AirFit F30 had a more stable fit and better seal. AirFit F30 is quieter, based on published performance (21 vs. 32.5 dBA). A ResMed study showed AirFit F30 with just 2 cushion sizes and 1 headgear fit 93% of users. ResMed is a San Diego, California-based world-leading connected health company. It deals primarily in equipment related to the treatment of sleep-related breathing disorders, including sleep apnea, chronic obstructive pulmonary disease (COPD), and other respiratory conditions. ResMed has more than 5 million cloud-connected devices for daily remote patient monitoring, changing lives with every breath. As of June, 2018, ResMed had 6,080 employees. The company operates in approximately 100 countries worldwide and has manufacturing facilities in Australia, France, Singapore and the United States.